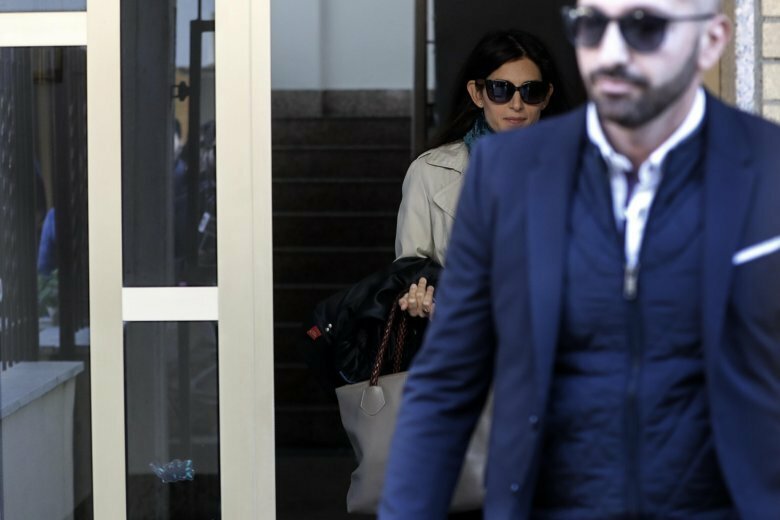 ROME (AP) — Rome’s embattled mayor was found not guilty Saturday of a charge of lying over a City Hall appointment, ending a months-long trial that had threatened her political career. Raggi always denied the charge. If convicted, she could have faced a 10-month sentence and the loss of her position as mayor. The rules of the 5-Star Movement to which she belongs state that any member convicted of a crime can’t stay in office, even pending appeal. The end of the trial removes one hindrance to the mayor, who remains, however, under pressure over a general sense of decay in Italy’s capital, ranging from the failure to remove trash from some neighborhoods to breakdowns in the city’s transport system, including a fire on a city bus in the center and the collapse of an escalator packed with Russian soccer fans. Romans vote in a non-binding referendum this weekend on whether they want the city’s transport city to be privatized.